The Adventure of Magical Girl by Windward_Birds is an 8-bit-like 2D role playing game, in which three young magician students end up defending mankind against monsters and demons. 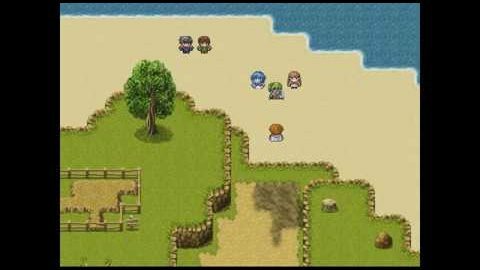 It features anime-drawn characters, huge world maps and turn-based combats. It’s a Steam Windows only game for now and costs 2,39€.